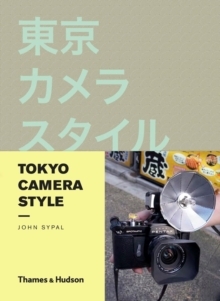 Proving that camera gear does matter, `the Sartorialist of the camera world' John Sypal introduces us to Tokyo's trend-setting, style-conscious photography freaks. Following the success of his Tokyo Camera Style blog, which has a devoted and passionate international following, and has spawned a network of copycat blogs worldwide, the man who did it first and the man who does it best selects 300 of his choicest images and puts them between two covers. This fun take on the ever-popular street fashion phenomenon celebrates a uniquely Japanese tribe of camera obsessives for whom image-making means everything.